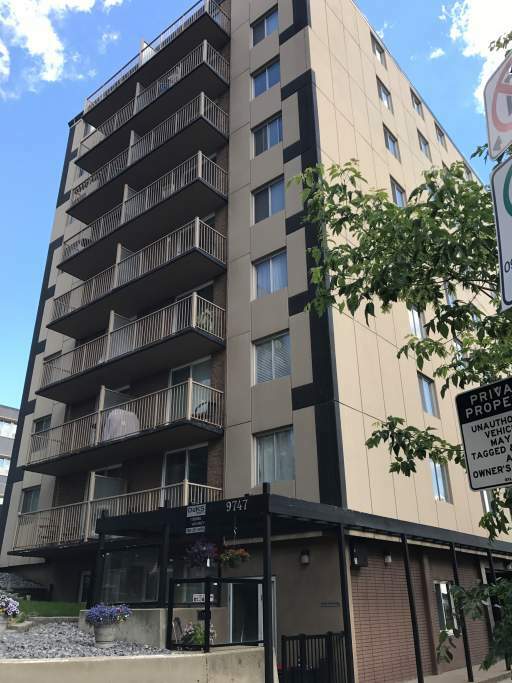 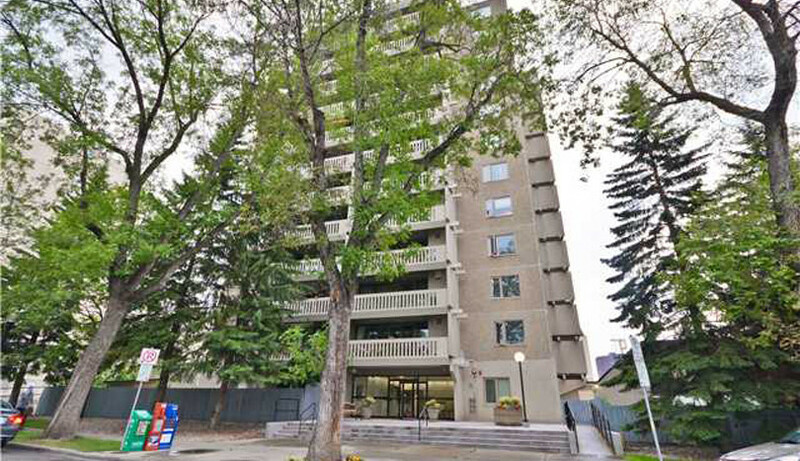 This 9 floor, 34 Unit condominium high rise is conveniently located Downtown, two blocks south of Jasper Avenue on 106th Street hill. 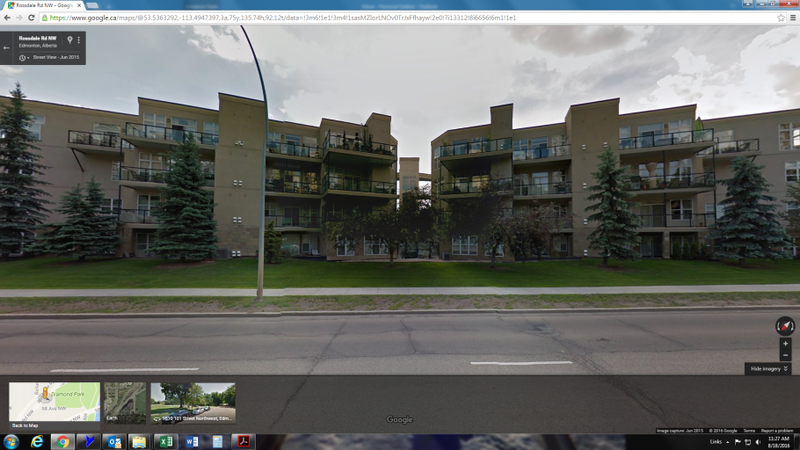 The building is a short walk to the Legislature, and also to fine shopping and dining establishments. 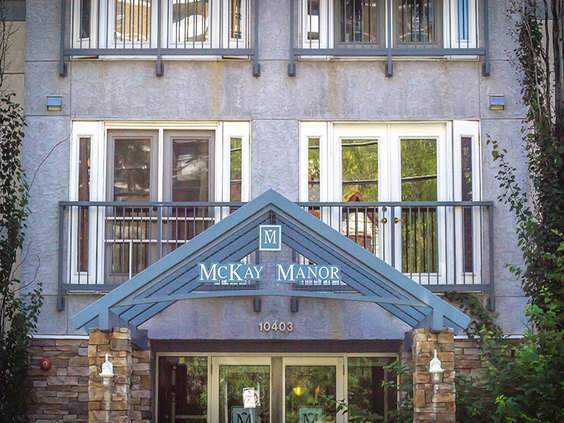 A fitness room and a beautiful roof top deck, available to all residents, are the feature amenities of this building.